Do you have dreams of riding through acres and acres of land, over mountains and streams, through forests and fields all without ever having to leave your own land? Here at Sotheby’s can help you make that dream a reality. 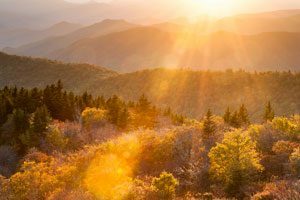 We have countless lots for sale in Banner Elk and the surrounding areas as well as many large land tracts in North Carolina in some of the more rural, wilderness areas. There is no doubt that with our experience in Banner Elk realty, Valley Crucis real estate, and Boone land for sale, that we can find you the perfect slice of rolling fields, bubbling streams, and wooded mountain sides for your equestrian dreams! 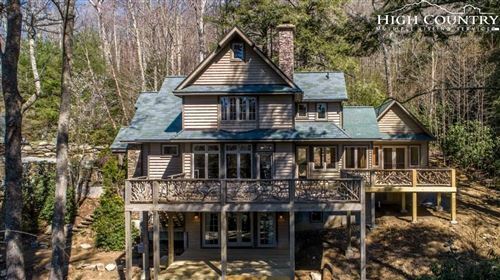 Sotheby’s in Banner Elk, North Carolina has a specific dedication to find the best tracts of land for our clients and match them with the best price and land for their needs and budget.